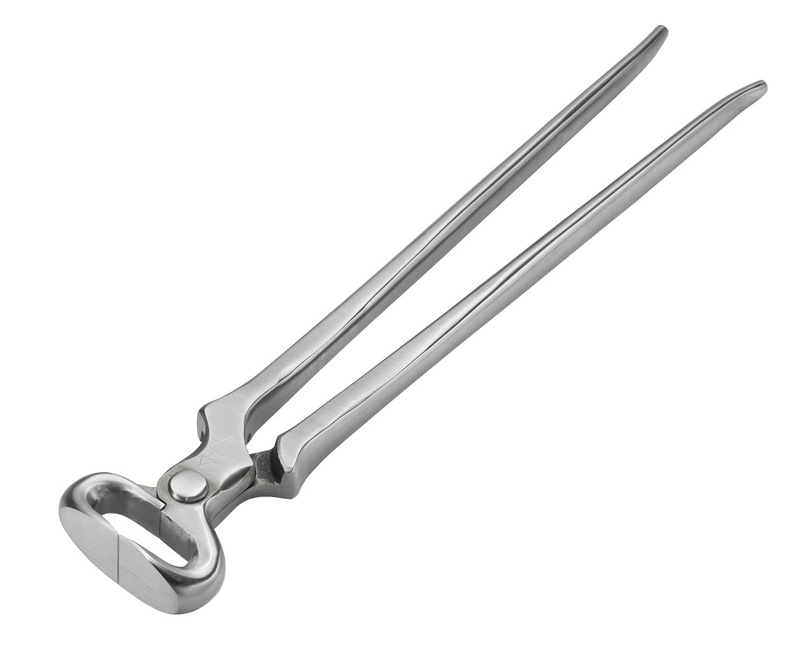 The GE Easy hoof nipper has characteristics similar to the GE Curved Jaw Clincher with the leverage of the 14 inch nipper. 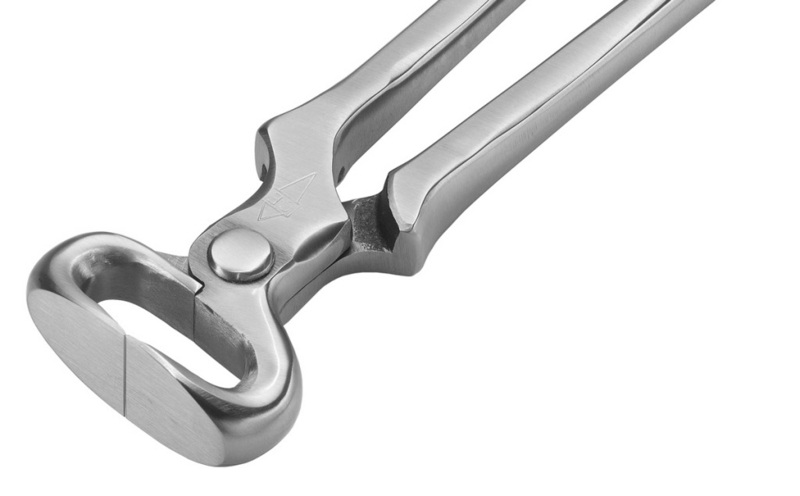 All GE hoof nippers are made from drop-forged chrome vanadium steel and are precision machined to obtain the correct bevel to the cutting edge. Extensive time is put into each nipper by G.E.’s skilled craftsmen in the alignment and sharpening of the nipper. Made in USA. Visit GE's site for more detailed info.